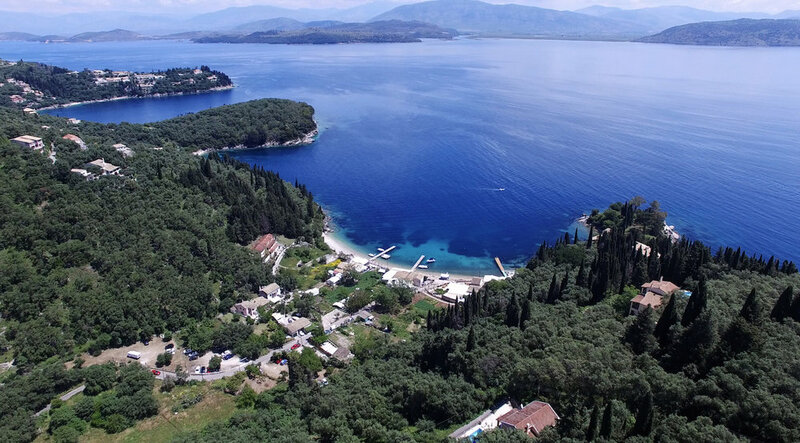 Saturday April 6th 2019 - 11:30-13:00 at Corfu Estate Agents Office in Kentroma, North East Corfu. The seminar will be presented by Carl Daeche. Carl relocated with his family to Corfu in 2012 and resides here permanently operating as an international leadership consultant coach. Places are limited and we strongly recommend that you contact us to reserve your place on a first come, first served basis. Should you have any specific questions relating to your plans, please let us know in advance so that we may address them in the seminar accordingly. To book your place please contact us below.